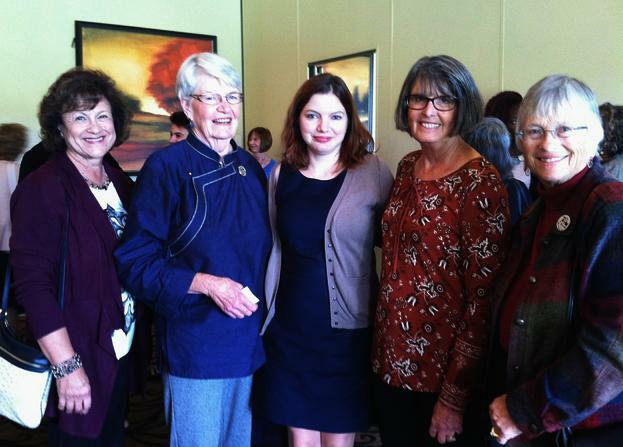 The Martinez and Pleasant Hill AAUW Branches officially merged September 2012. The Martinez Branch was chartered in 1948, and Pleasant Hill in 1957. Our newly established branch offers friendship, support for personal and professional growth, community leadership, gender equity and scholarships to our local community. We have 100+ members who are a diverse group of professional career women, community activists, elected and appointed public officials, teachers, parents, artists. We are young, single, married, single again, employed and retired. We have installed our 2018-2019 officers. 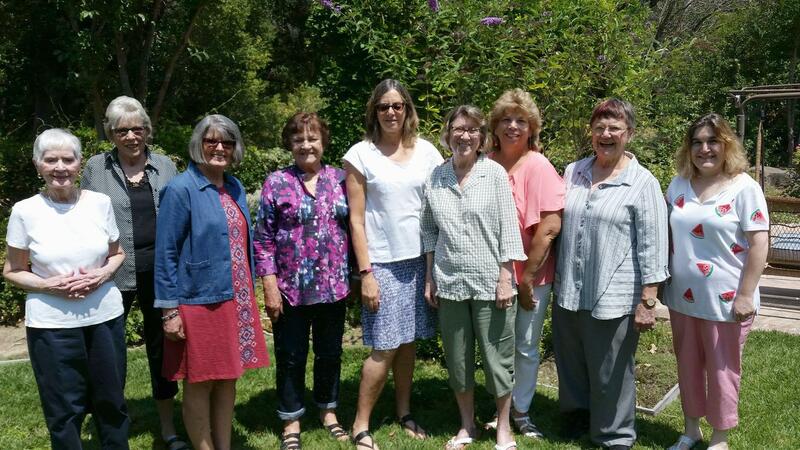 Our Presidents' Team: Marilyn Thelen (July/August/September), Jennifer Apkarian (October/November/December), Barbara Chambers (January/February/March), Nancy Hobert (April/May/June) and board members welcome you to our Pleasant Hill-Martinez AAUW website. Our Vision Statement: AAUW empowers all women and girls to reach their highest potential. 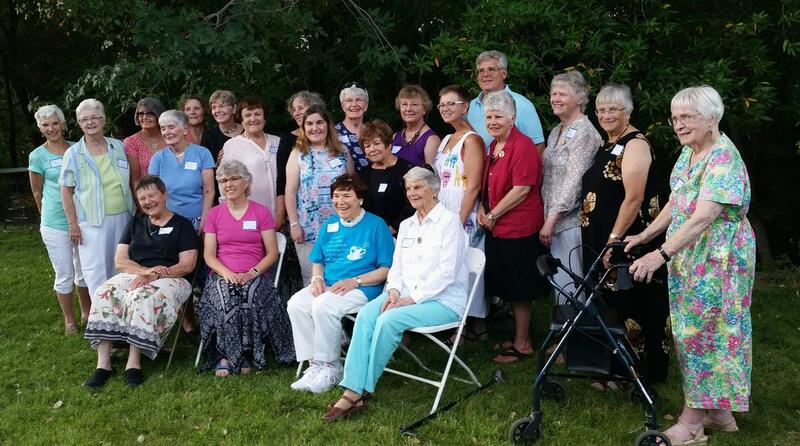 Meet our Pleasant Hill and Martinez past presidents. Members -- The Deposit & Reimbursement Request Form is now available online here. Save, complete, and print the form below. 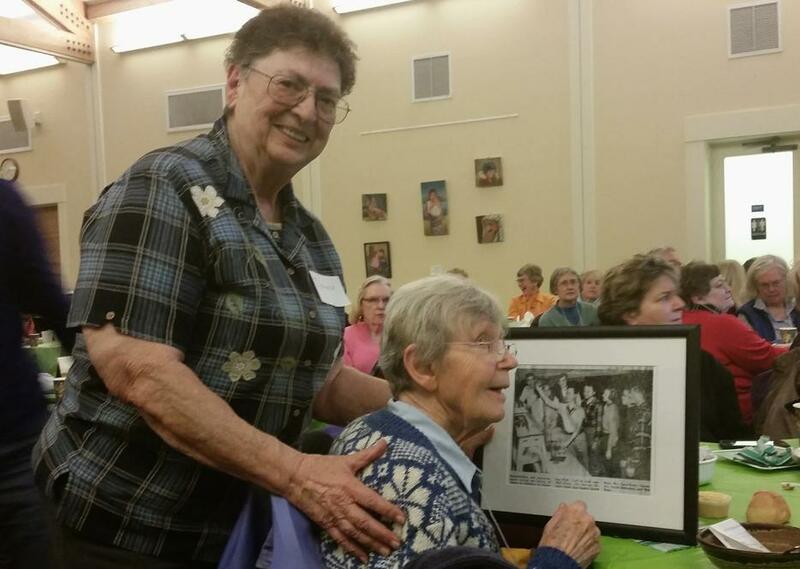 Barbara Newacheck was a dynamic member of the Pleasant Hill Branch who embodied the values of AAUW. She passed away in 2004 and in 2005 the Barbara Newacheck Memorial Award was established to honor a member who, like Barbara did, advances the mission of AAUW through her contributions to the Branch and beyond. This year’s award winner, Gayle Miner , has been president of our branch, and recently was secretary the last two years. 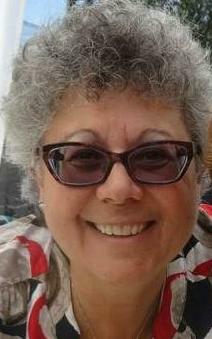 Gayle has been an active member and contributes in so many ways, especially on the Funds committee. Congratulations, Gayle! We appreciate your dedication. AAUW Fund supports our work to promote equity for women and girls. There are several different entities included within Funds, and all donations are fully tax deductible. 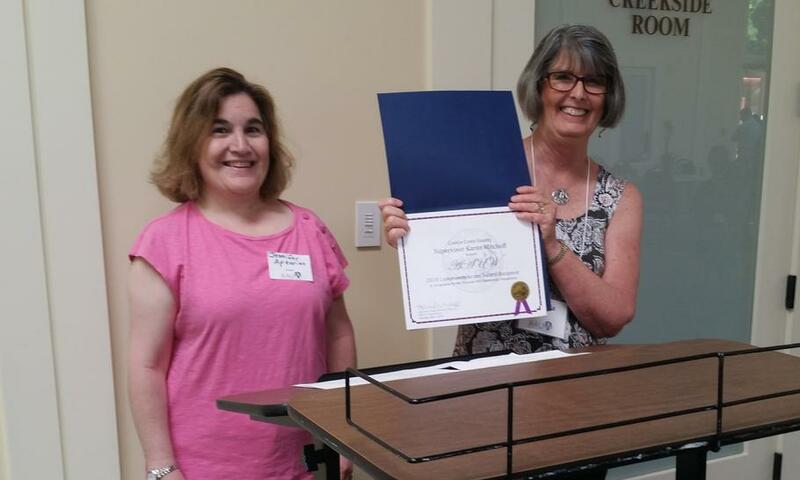 Pleasant Hill-Martinez Branch of AAUW has historically been a generous contributor to AAUW Fund. ranking ninth highest in the state in 2016. In the 130 years of Fund, nearly 100 million dollars in over 12,000 fellowships, grants and awards have been given to recipients from the United States and more than 130 other countries. Every contribution of any amount each of us makes truly helps in some way to make the world a better place. 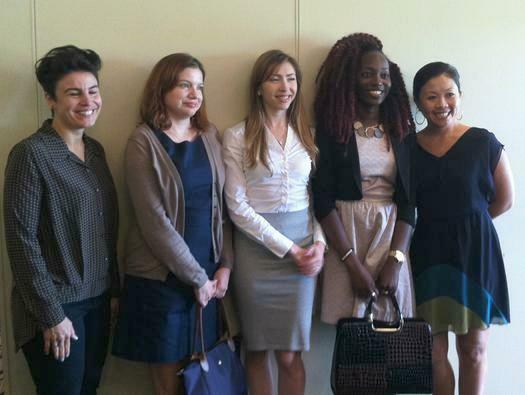 Legal Advocacy Fund includes Legal case support (women in the academic world who are being harassed sexually, or because of gender), Campus Outreach Grants and LAF case Support Travel Grants. Public Policy Fund promotes government relations and keeps members apprised of federal and state policies affecting women. Eleanor Roosevelt Fund publishes research reports, including Behind the Pay Gap; Why So Few? ; Crossing the Line: Sexual Harassment at School; and Graduating the Pay Gap. Leadership Programs Fund includes NCCWSL (we sent our first women from DVC this year, see below), Campus Action Projects and Start Smart salary negotiation workshops. Elena Noble is very involved with our Start Smart local Program. Finally, Educational Opportunities Fund , which gives Fellowships and Grants for women seeking advanced degrees, and also promotes Tech Trek. 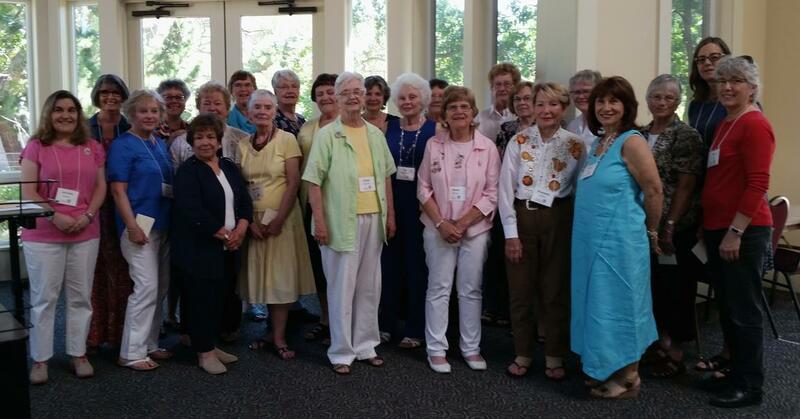 The Named Gift Recipients received an award, at the June Brunch, reserved for members who have made extraordinary gifts of time and hard work in the branch and AAUW. Fund Committee presented the 2017-18 Pleasant Hill-Martinez Named Gift Honorees to Claudia Bass and Jennifer Apkarian , Co-Presidents, for their inspiration and leadership. 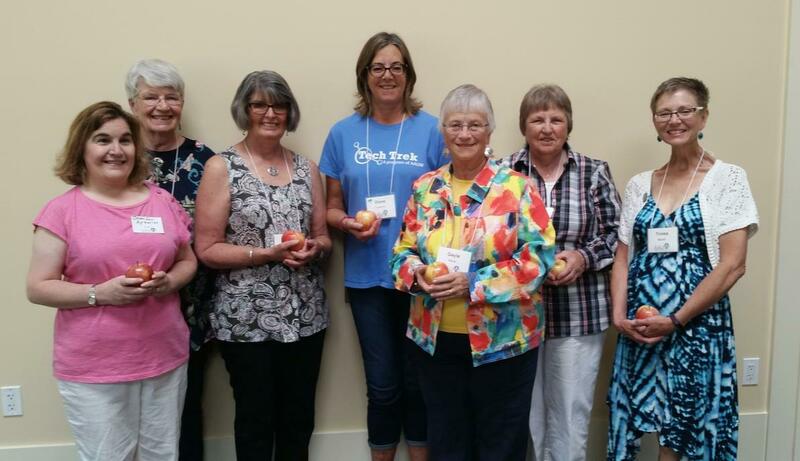 They have been honored for the hard work and commitment they have put into so many activities in the Branch over the number of years they have belonged. Congratulations. Lili Eshtehar is our AAUW Fund's candidate for the 2019 National Conference for College Women Student Leaders (NCCWSL). The conference will take place at the University of Maryland from May 29th to June 1st. Lili is a psychology major who plans to continue her education at one of four University of California campuses to which she has applied. To date, she has been accepted to the program at UC Davis and is awaiting word from Berkeley, Los Angeles, and Irvine. A straight 'A' student, Lili is also active in a number of academic and service campus organizations. Outside of her school activites, she is an accomplished dancer and dance instructor/choreographer at Castro Valley Performing Arts Center, having been involved in numerous out-of-state conventions and performances in recent years. She is excited about attending NCCWSL and looks forward to this opportunity to enhance her leadership skills. Congratulations, Lili. 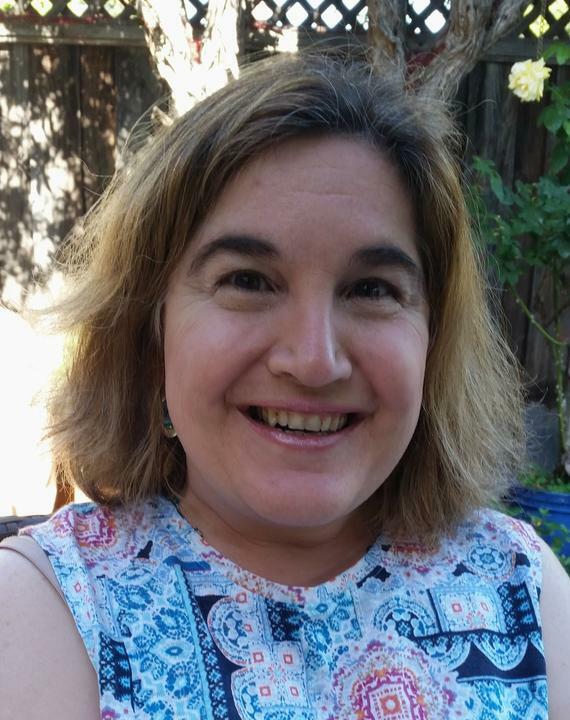 AAUW American Fellowship scholar, Cloe-Mai Le Gall-Scoville, spoke at the Northern California AAUW Fund October Luncheon about her doctoral studies. Part of her fellowship consisted of funds from the Martinez Branch 50th Anniversary fellowship established in 1998. It was particularly meaningful for Branch members, who usually don't get to meet a Fellow who benefited directly from the Branch's fundraising efforts, to meet Cloe. The grant is allowing the language and literature major to concentrate on finishing her thesis on the role of race and gender in 19th century literature. She is pursuing her doctorate at UC Davis. American Fellowship doctoral scholars pictured are: Dena Al_Adeeb, New York University, Middle Eastern and Islamic Art Studies, Cloe-Mai Le Gall-Scoville, UC Davis, Language and Literature; Maria Tourtchaninvoa, UC Berkeley, Social Work, Abisola Kusimo, Stanford, Mechanical Engineering, Connie Wun, Mills College, Education and Womens Studies. 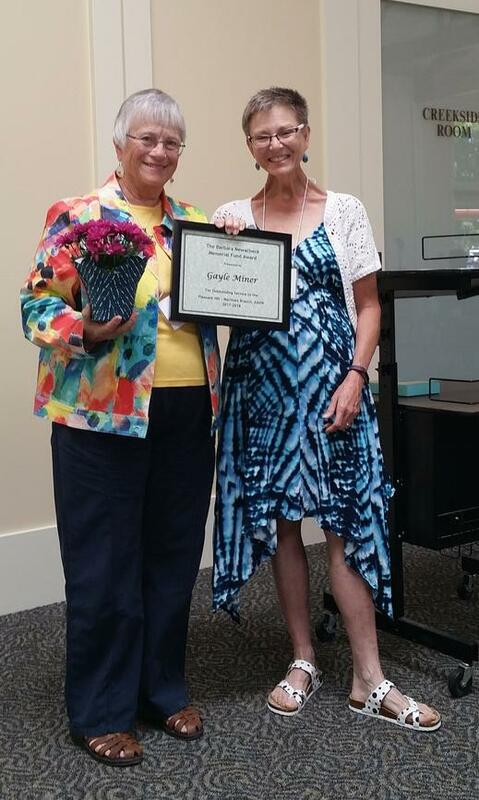 Lifetime Martinez AAUW member, Carol Baier, was recognized at our 2017 Soup Supper by the speaker, Dianna Vanni Matthias. 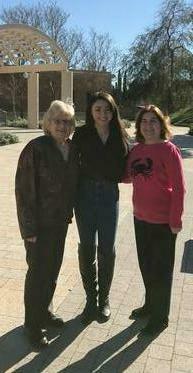 Carol was Dianna’s chemistry teacher in 1953-54 at Alhambra Union High School. It was her first year of teaching at Alhambra and the first of 63 continuous years of membership in our Branch. Dianna was a bright, hard-working junior at the time. 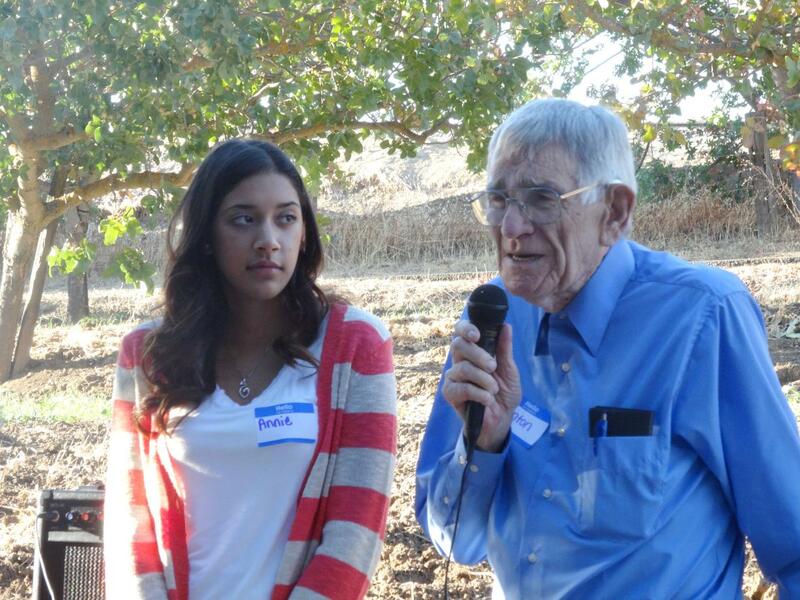 When she graduated, she received a $50 scholarship from the Martinez AAUW Branch. She used it to buy a textbook for one of her DVC science classes. In those days, science books were by far the most expensive. Dianna spoke movingly of Carol’s impact on her life. Carol, spotting her abilities, even used contacts at UCSF to obtain bacteria samples so Dianna could learn to transfer them to slides. In her quiet way, Carol strongly encouraged Dianna to pursue education and a career in science even though it was a difficult choice at the time for a woman both in gaining the education and in opportunities for meaningful work. Dianna has never forgotten Carol, the only female instructor she had in all her education up to and including the doctorate, and Carol’s encouragement, her seeking out extra experiences to add interest and challenge to Dianna’s classwork and her steadfast support. Dianna had a newspaper picture of herself, Carol and a few other students (all boys) from a 1954 edition of the Contra Costa Gazette, enlarged and framed to present to her. Dianna and her husband have created a $1000 scholarship in Carol’s honor for a young woman in the Alhambra Class of 2017 who wants to pursue a career in mathematics or science. 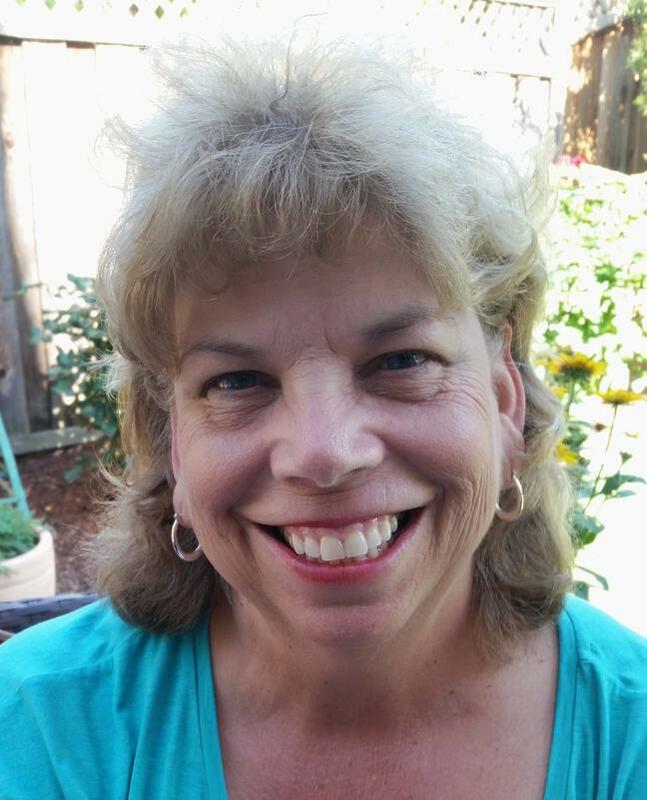 Carol, a biology major from Beloit College in Wisconsin, is an avid environmentalist having been active on the Friends of the Franklin Hills and the creation of the Briones Bio Region. She has been honored by several groups and she has contacts with a number of environmental organizations. We often don’t realize the positive impact our actions, fueled by the values and goals of AAUW, have on the women and girls with whom we interact. Thank you, Carol. 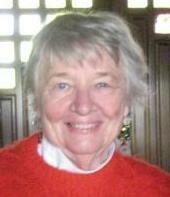 We will dearly miss our friend, Marilyn Tubbs , who passed away in June 2013 and touched so many lives. 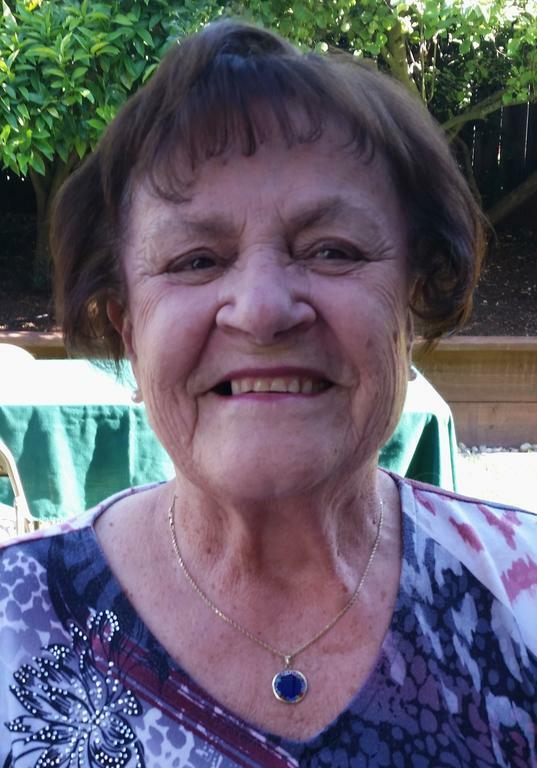 Marilyn was a member of the Pleasant Hill branch since 1963 and filled just about every position available, including chapter president twice. She was especially interested in education and served on a commission instituted by the City Council. For the branch, she worked very hard at Fair Oaks in the Student Store and volunteered a tremendous amount of time toward the SAM program. She also published our Newsletter for several years and was our first Webmaster. A scholarship fund has been set up in her name. Congratulations to Annie Rana, who was chosen as the recipient in 2013. She is attending the nursing program at the Dominican University of California in San Rafael.